When it comes to buying a home, one of the first steps toward securing your financing is to apply for a preapproval. Your home loan can take many forms, but a preapproval gives you a stronger sense of what to expect in a mortgage. 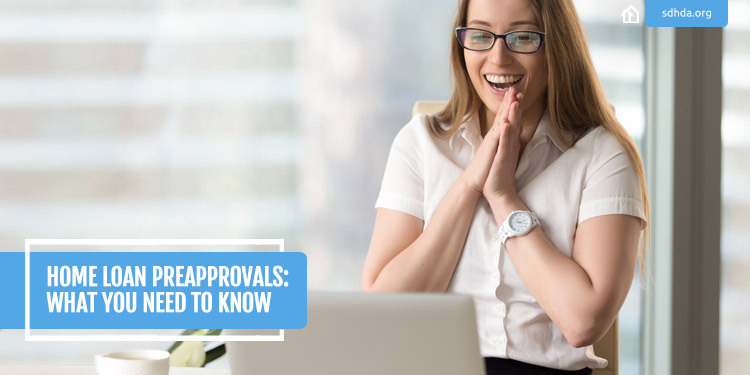 Here's what you need to know about preapprovals—and how they affect your homebuying process. A home loan preapproval outlines the amount of money a financial institution is willing to lend to you for purchasing a property. It's not always an exact number, and some lenders will give you a range of home prices for which to shop. Just remember that a preapproval amount doesn't necessarily mean you need to purchase a home for the same amount. Make your buying decisions based on how much you can afford to pay monthly, versus how much you've been preapproved to spend. 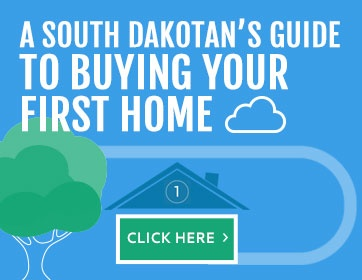 A preapproval from a bank or credit union can be a huge help in your homebuying journey. It is a valuable estimate of how much home you can afford, and it can help you weed out properties that are out of your price range before you get too attached. It can also provide you with a fairly accurate estimate of how much your monthly mortgage payment might be. This can help you decide how much you're willing to spend based on your actual household budget. Being preapproved will allow you to make an offer as soon as you find the right home without missing a potential opportunity. Beyond being a powerful tool for keeping within your preset budget, a preapproval letter from a financial institution signals to a seller that you're a viable homebuyer. It proves that selecting you and your family will mean a stronger guarantee of a faster sale process.